A top-quality pen at a value orientated price. The smart choice! Featuring a Derofe metal refill, made in Switzerland these expertly crafted pens are waiting for your logo or personal message to make the complete. 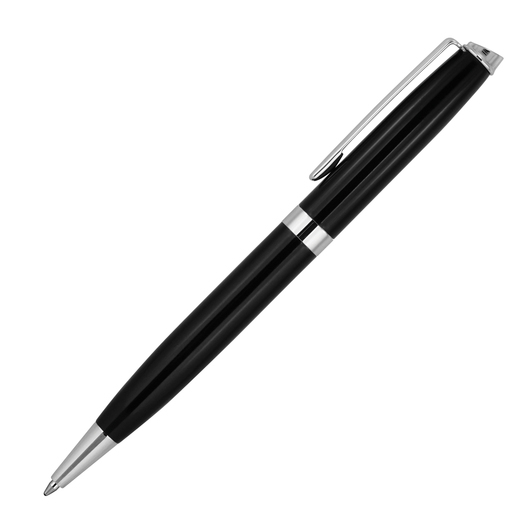 They have an ink capacity of 9300-9500m and are engineered with a twist action, retractable ballpoint with black ink. 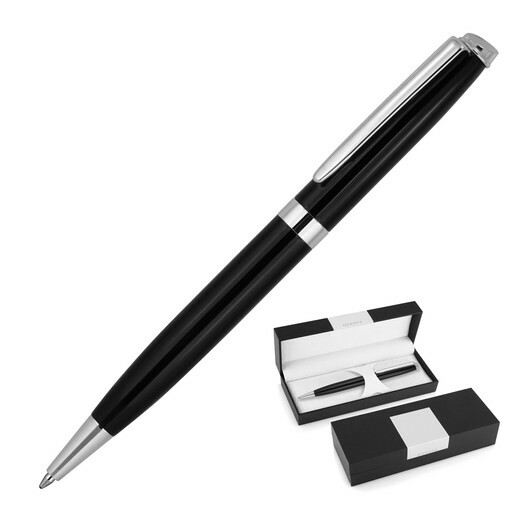 If you're looking for a high class corporate gift these pens are a brilliant choice. They come with a free gift box, free laser engraving and a free 2 year warranty!